This time I use arduino to drive SD card, read and write in SD card. It is necessary to note that the SD library file of arduino is not very good for 2G or over 2G, so it is recommended that you use 2G or below 2G, and the file format is in FAT. 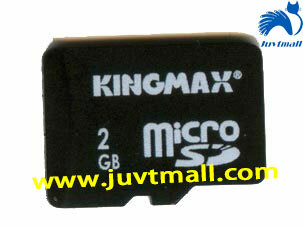 This time I use the MicroSD card of kingmax2G.